My Story is available for download! I’m quite excited to write this post today. 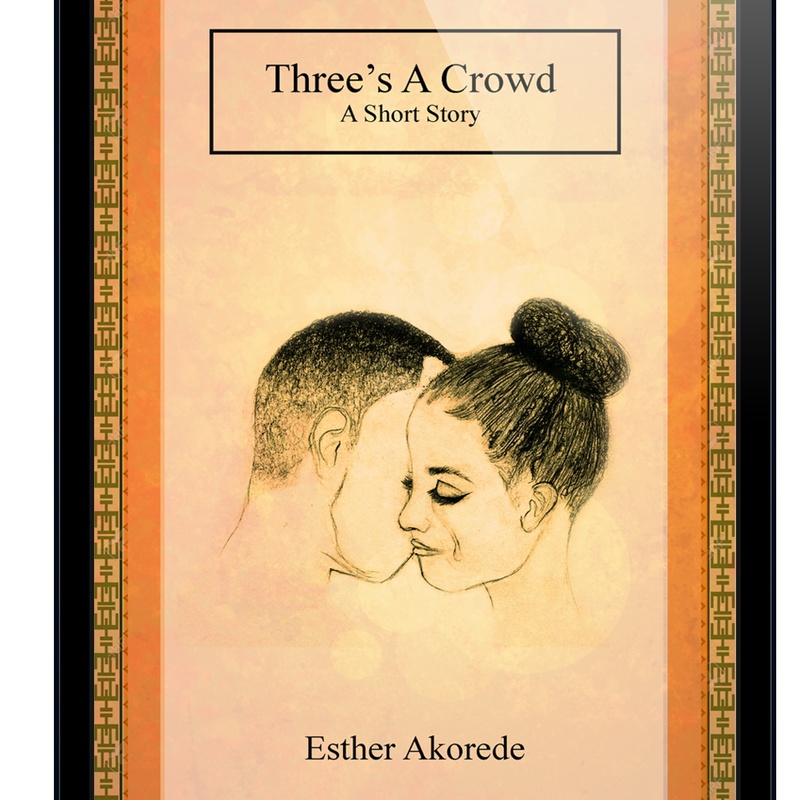 For anyone who may have had a look around the “Memoirs Of A Yoruba Girl” blog, you will know I dabble in fictional writing from time to time. At the start of 2015, I set myself a number of goals, one of which was to write a book. As the title indicates, the book now exists and is ready for download via Amazon Kindle. I hope and pray that by God’s grace, this will be the first of many. Please kindly pop along to the Amazon Website via the link below. Download, read, enjoy and give me your honest feedback. Most importantly, please share! This is just a random posts on my personal thoughts on make up. I think makeup is great. 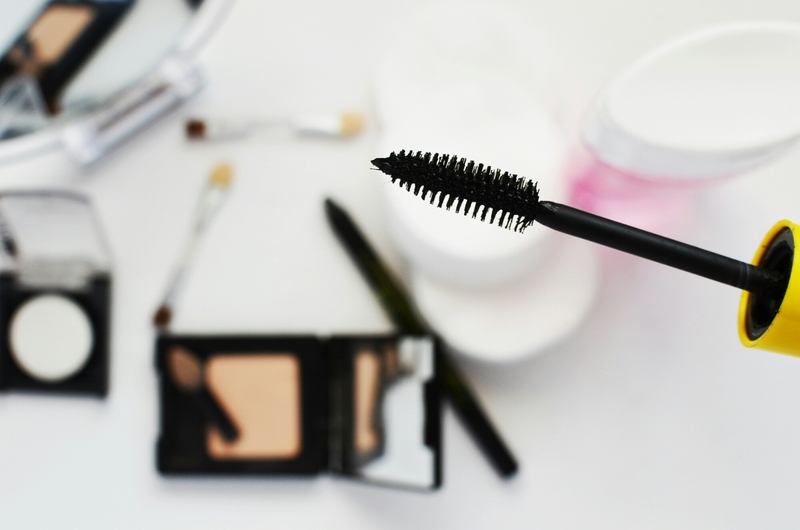 When applied CORRECTLY it has the ability to transform plain Jane into Cinderella at the ball. It’s difficult to pinpoint but it has a way of beautifying a person when done well. It does however have the potential to take someone in the opposite direction. Makeup application and usage is actually a skill. A skill that takes practice and honing. In my normal day to day life , I tend to not wear makeup, more out of laziness than anything else. There’s also a small part of me that fears if I wear makeup too often, I’ll become trapped behind it and have to keep wearing it. Is make up bad? The name itself is interesting. 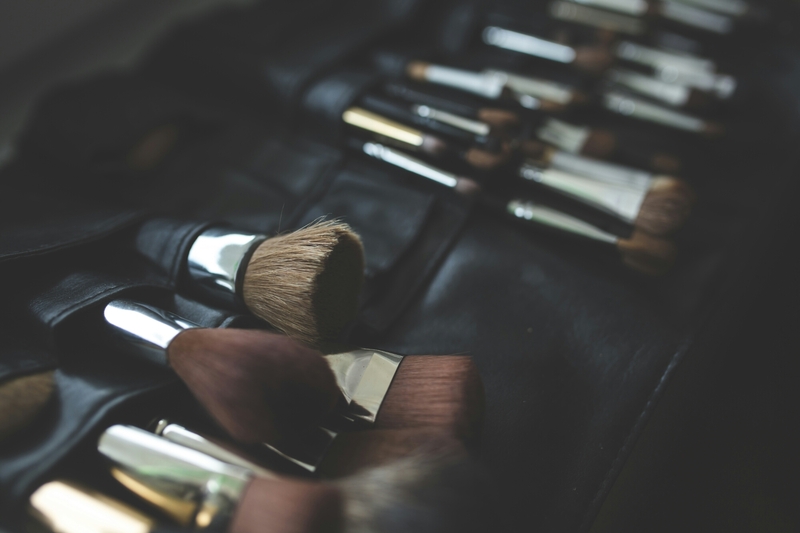 “Make up” indicates making up for something you don’t have. Isn’t this potentially putting forward a false front? The scariest thing by far is some of the before and after make up pictures, especially when the difference is so stark. These are my personal thoughts. I still would gladly wear it though (and do). What do you think? 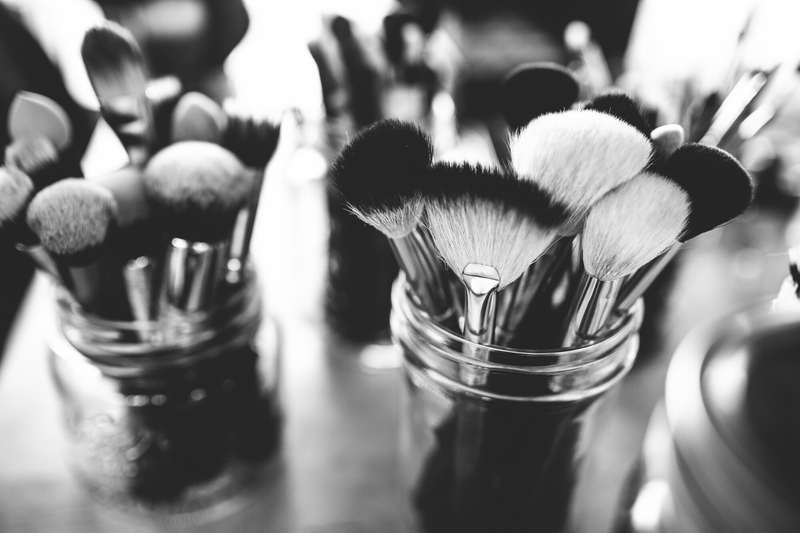 Is make up actually to make up for something you don’t have? Or is it to enhance what you already have?